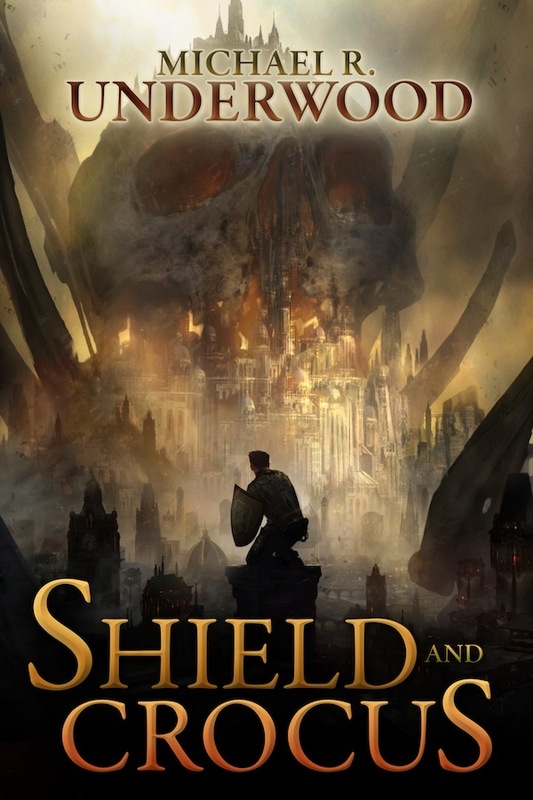 I just love Stephan Martinière’s Cover Art for Shield and Crocus. Such an incredible juxtaposition of the skull, the city, and the hero – facing apparently overwhelming odds. Read more about it on Tor.com. Follow the author on Twitter @MikeRUnderwood. Someday, I hope to have such an incredible cover on my novel.